Apple iPad finally hit the market, and sold well, but murmurings of discontent have surfaced. The pros of the tablet-PC are certainly many, but are they worth the cons? Tablet PC's have become more and more popular the last few years. In fact, anything "touch-screen" has. Apple's iPhone and recent touch-screen iPods have almost reinvented the company's cool-tech image, and have saved Apple's high-end market for some time. The iPad, however, might not end up as popular as the phone and mp3 player have been. 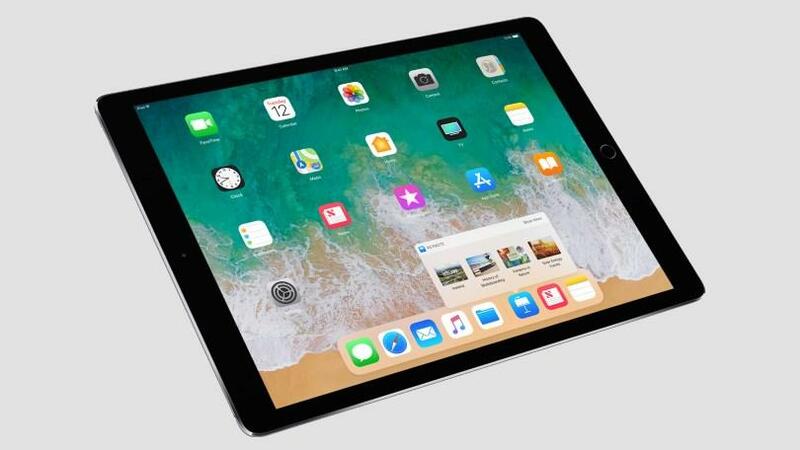 Tablet PC's fill a niche that isn't as clearly defined, and since Apple released theirs into a relatively new market, the iPad faces the daunting task of either defining that market, or finding out that it didn't understand the niche as well as it thought. Apps – the Apps Store has apps easily downloaded from iTunes for use on the iPad. Portability – the best thing about the iPad is its size. It's small enough to carry easily, and big enough to make it useful in the office as well as at home. You can easily sync iPad with Outlook and use it instead of office PC. It's better for photo-viewing than the iPhone, and small enough to carry in one hand or slung over a shoulder (in its case). iBooks – Even though some of its competitors have yet to release their product(s), the iPad has already clearly thrown down the gauntlet to the Kindle and the other book-readers on the market. With the download of iBooks, users can download and read books in a style the others can't match. Although almost twice the price of the Kindle, the iPad offers full color and an interface that's both smooth and brilliant. Its versatility in other areas makes it worth the extra cost. Movies – The iPad not only allows easy viewing of full-length movies, but with the Netflix app, users can watch (legally) almost any movie available. If users already have a Netflix account, the extra feature is free. Restricted Apps – Apple(r) has reportedly banned some third-party apps from iPad owners. Web Cam – Although critics complained at the pre-release about this lack, Apple(r) did nothing to fix the problem, instead offering a "Camera-Connection Kit" that costs an extra $30 and won't ship until "late-April." Flash – The iPad doesn't support Flash. Why? Flash remains prevalent on the web, and users can't access flash on the iPad. This seems counter-productive on a tablet that seems custom-made for video. No USB ports – Apple(r) has always had a problem making their equipment cross-compatible with other hardware. Again, they've clearly communicated that they won't make their product compatible by not even having one USB port. Again, if you want, you can spend another $30 for the kit. No GPS – With the iPad's size and portability, it would seem almost instinctive to have a GPS app available, but it's not. Apps look funny – many of the available apps were made for the iPhone, and haven't yet been adjusted for the much bigger screen on the iPad. They have to be reworked to fit, and that takes a lot of time. Meanwhile, there are fewer apps available to those that already own the iPad. Price – As usual, the iPad costs more than its competition. Predicted costs for competitor-tablets are lower, and the Kindle costs less, too. So although the iPad has begun its young life with heaps of expectations and certainly lots of potential, its future is uncertain. With Apple's propensity for putting a high price on everything and its paranoia with regards to anything open-source, the iPad, although cool and new, might not be as cool when the competition releases its product that has flash, has a webcam built-in, and has a price tag signigicantly smaller.